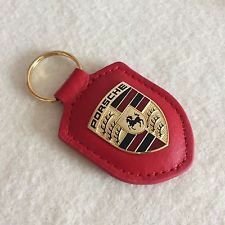 This makes a perfect addition to your set of keys. 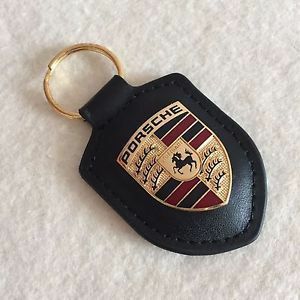 Even if you don’t drive a Porsche, you can attach your keys to this leather Porsche keyring. Comes in a choice of red or black leather.